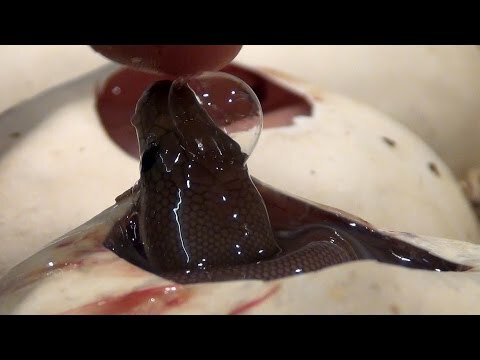 YouTube - Dave Palumbo discovers a much-anticipated carpet python clutch and, to his surprise it contains thirty-four perfect eggs! 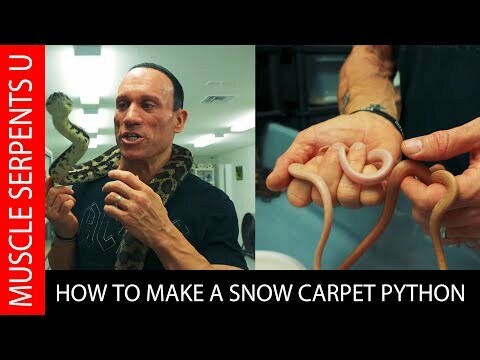 The pairing was het albino axanthic (snow) x het albino axanthic (snow) and with a 1/16 chance to hit on the elusive snow carpet, in 60 days there may be a lot of smiling. 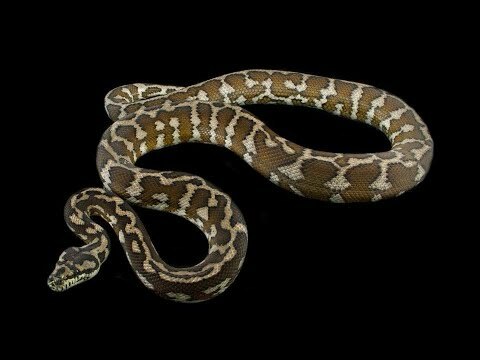 SA Reptiles - A beautiful jungle jaguar carpet python that was paired with an Irian Jaya lays a huge clutch of 47 eggs!